Pretty Me Up! 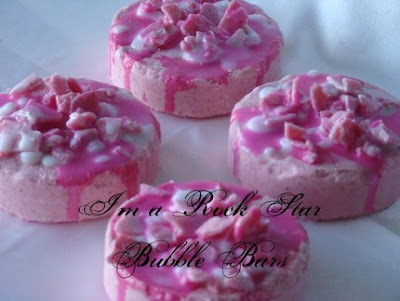 : MUST HAVE: Etsy Bath Time Goodies!! 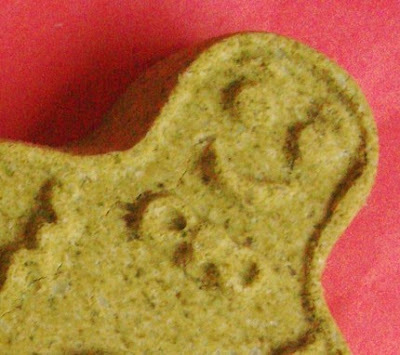 MUST HAVE: Etsy Bath Time Goodies!! with Bathgasm, Chicken Scratch, & Bathtub Bling!! "We are a small Oklahoma City based company that prides ourselves on making high quality handmade bath products. We aim to be as creative as possible in our product concepts and are always open to take on any new idea or customer request. We are also very concerned with customer satisfaction - please let us know if you are ever dissatisfied with any of your purchases, and we will do our best to make it right. The Bathgasm FAQ: http://bathgasm.blogspot.com/2008/10/bathgasm-faq.html Follow us on Twitter! http://twitter.com/Bathgasm Read our blog: http://bathgasm.blogspot.com/ Be our Facebook fan: http://www.facebook.com/bathgasm"
"One of the workers in the fizzy kitchen used to be a cake decorator on the side. She swears that this scent is the closest interpretation she's ever smelled of a fresh yellow cupcake smothered in buttercream icing. This scent is rich, sweet, and buttery without all the calories of the real thing. 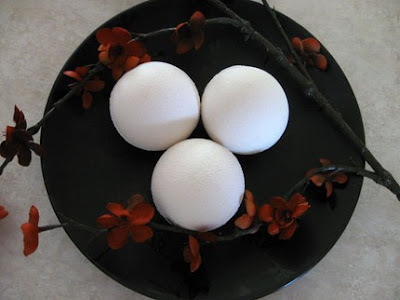 Our bath bombs use jojoba and grapeseed oils to make your skin silky smooth. 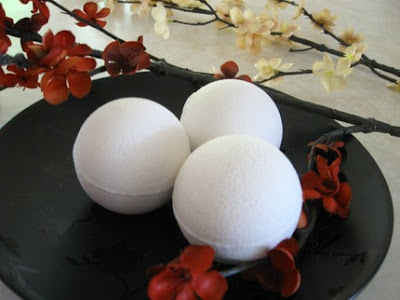 After your bath, your skin will be left lightly scented and well-hydrated. In our kitchen we have SNOW WHITE buttercream cupcake bath bombs IN STOCK, which can ship out the next business day after payment is received. However, give us three business days and we can make COLOR CUSTOMIZED fizzies for you at no extra charge. Larger bomb sizes are also available upon request!" Also try the Coconut kind! "Go on, indulge yourself! All my products are vegan & paraben-free, handmade from scratch in San Diego, California. Custom orders and wholesale inquires welcomed. Proud member of the Etsyveg Team http://etsyveg.blogspot.com/ ...and representing the San Diego East County Team http://sdec-etsy.blogspot.com/"
"All members of my gingerbread bath bomb squad are intensively trained special op forces, willing and able to defuse stressful situations in domestic environments. 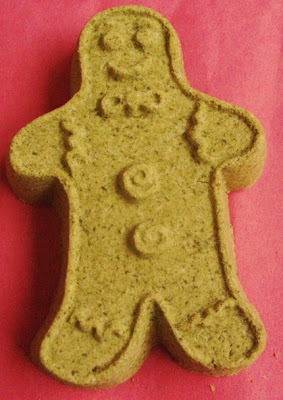 Dispatch one into a steaming tub of water, and within moments your body will begin to relax and the whole room will smell delightfully of gingerbread. Deployed as single units - so you can assemble the precise number needed for your own operation. 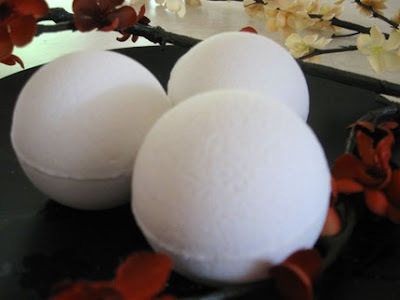 The fizzing bombs are formulated with nourishing avocado oil, invigorating epsom salts and are completely vegan. I've used professional grade colorants that won't come off on you - or your tub! Your bath water will turn brown, but there is no residue to clean up. Each bomb weighs about 4 ounces (113.4 grams)." This smells JUST like gingerbread- I won't lie, I was sooo tempted to take a bite! lol! A perfect bath bomb for the season. Great gift idea too! Only $3 bucks!! "Each of our products are handmade, hand frosted, hand packed and packaged by us in our pet & smoke free shop. Lets start with the sweet stuff first! ~One of us works at a very well known tattoo parlor/retailer here in the City of Sin. Together we create a love of all things sweet for your body! ~Our newest addition is a local soap maker who has been in the business for 12 years!! We know, right, that rocks!" 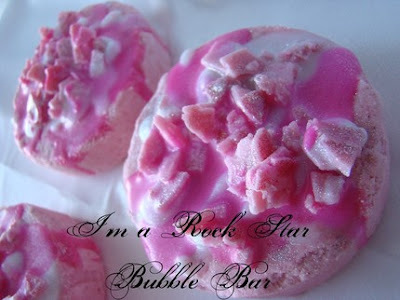 "I'm a Rock Star started with a Lush dupe of Rock Star and then we added a little something to make it pop! It smells awesome and its addicting! Even Our Men like it!! 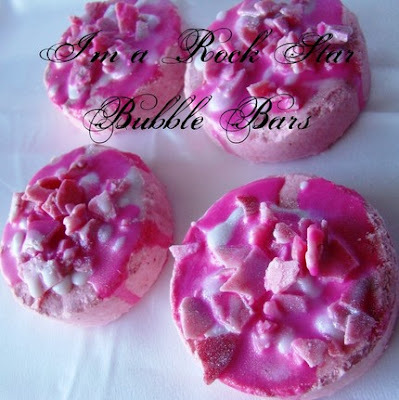 These hot little cakes create mounds of bubbles while scenting & softening your water and skin!! We've drizzled them with cocoa butter & palm kernel oil for super moisturization! 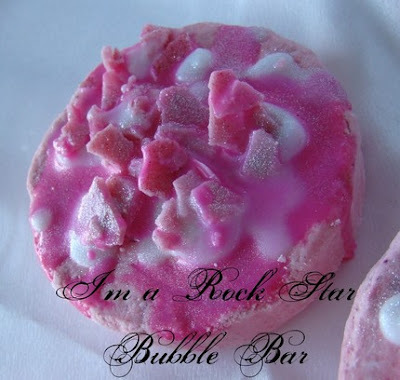 Seriously, if you're a bubble lover, these are your rockin ticket! But be warned, you might want to wear a neon scrunchie to pull your hair up so your family can find you under the bubbles!! We use a combination of skin loving, super moisturizing oils to give you the best treat possible!" First of all, how darn cute are these? I got one and it lasted me 4 baths! It smells EXACTLY like Rockstar by Lush! Some of those look good enough to EAT! ;) And I love the way you presented them in the pics!